Earlier today Apple released the sixth beta of iOS 11.3 (build 15E5216a) and also the sixth beta of watchOS 4.3 (build 15T5212a). 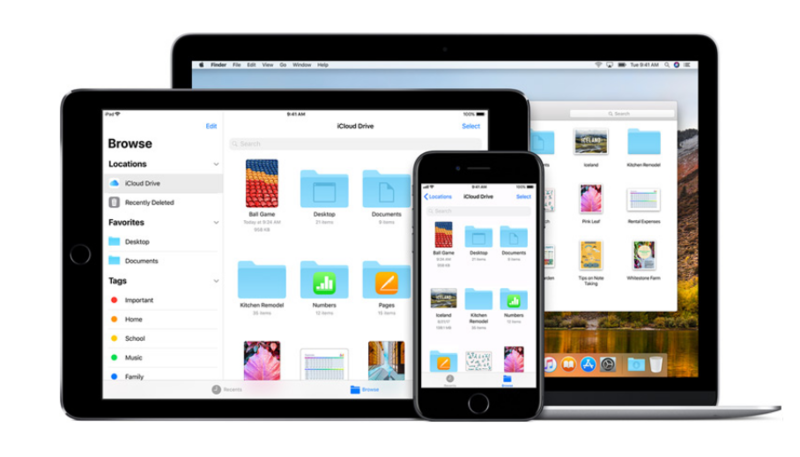 The quick turnaround sixth beta release of iOS 11.3 comes after beta 5 was released at the beginning of this week. It signals Apple is readying its golden master version of iOS 11.3, and suggests a final release could debut next week or the week after. iOS 11.1 and iOS 11.2 each had at least five beta versions for developers, before final versions were released for the general public. We are still waiting for sixth betas of macOS 10.13.4 and also tvOS 11.3 as well, which could come on the weekend, or not at all. iOS 11.3 includes Apple’s new Battery Health (beta) feature, new animojis for iPhone X users and also ARKit updates, among other features and fixes.